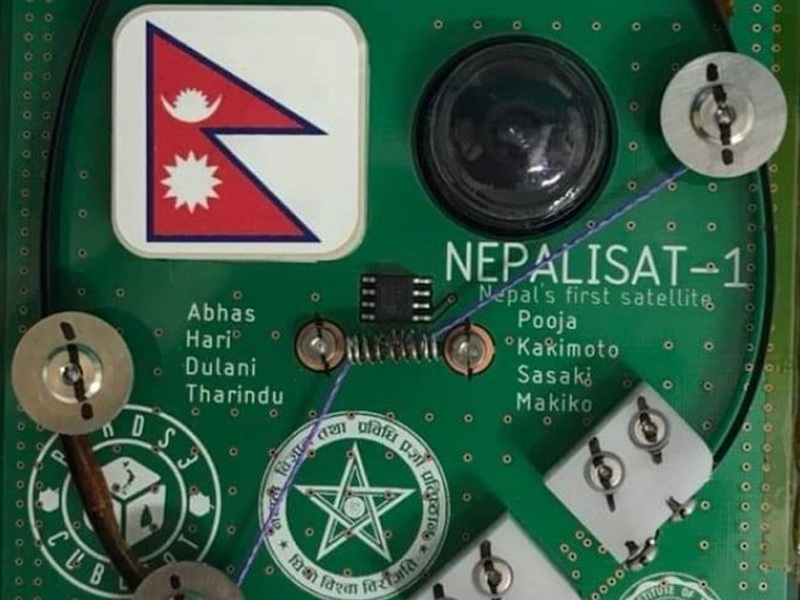 Nepal’s first nanosatellite ‘NepaliSat-1‘ was launched into space on April 18, 2019 at 2:30 AM NPT from NASA’s Wallops Flight Facility in Virginia. The launch marks Nepal’s entry into the global space age. 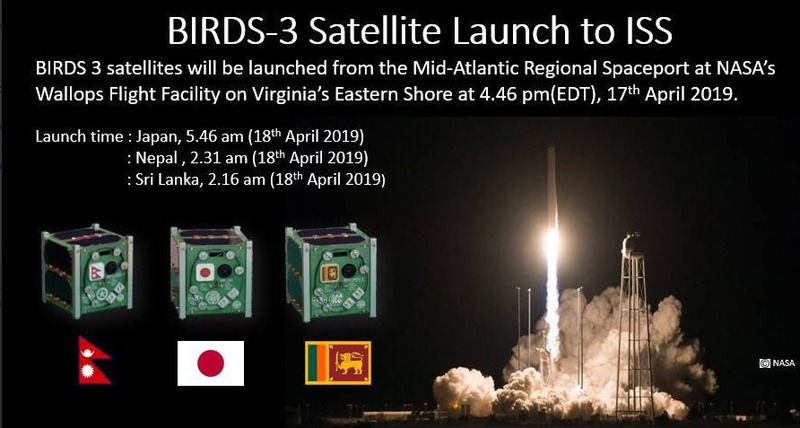 The satellite was developed with the support of Japan’s Kyutech University under the Birds project, which is a cross-border interdisciplinary satellite project for non-space faring countries. The satellite weighs about 1.33kg and is just around 30 percent larger than a Rubik’s cube. 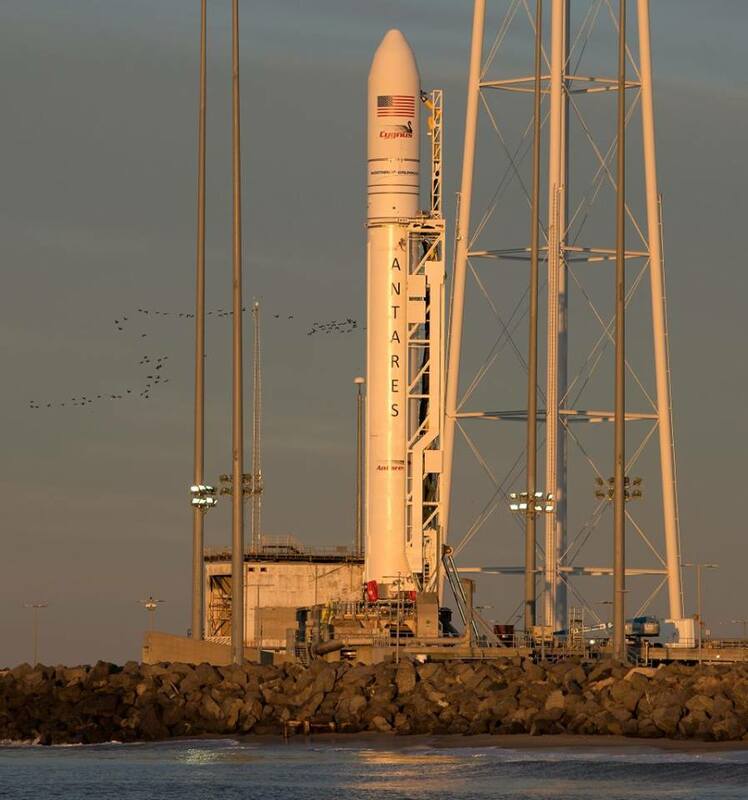 The Birds 3 satellites from Sri Lanka, Japan and Nepal were taken to the International Space Station (ISS) and boarded onto the Antares rocket and launched today. Nepal’s maiden satellite will capture pictures of various parts of Nepal daily and share information about its forests, glaciers, hills, mountains, roads, and Terai. This project makes Nepal self-sufficient in terms of information gathering and competent in the international engineering market. How Special is ‘NepaliSat-1’ for Nepal? The space launch of NepaliSat-1 took Nepal’s global stature to a different level, marking the country’s first-ever space entry. The development of this 1.3 kg nanosatellite, built through the local human resource, stands as a classic example to the strength of young Nepali scientists, giving the country due scope to focus on further capacity building, locally, through educational courses like Aeronautics and Astronautics, among others, which the country has already announced. NepaliSat-1 has inspired tomorrow’s citizens to discuss and explore more on space missions. Passing due awareness on satellite technology, the latest launch will help the country in many possible ways in further research and development. 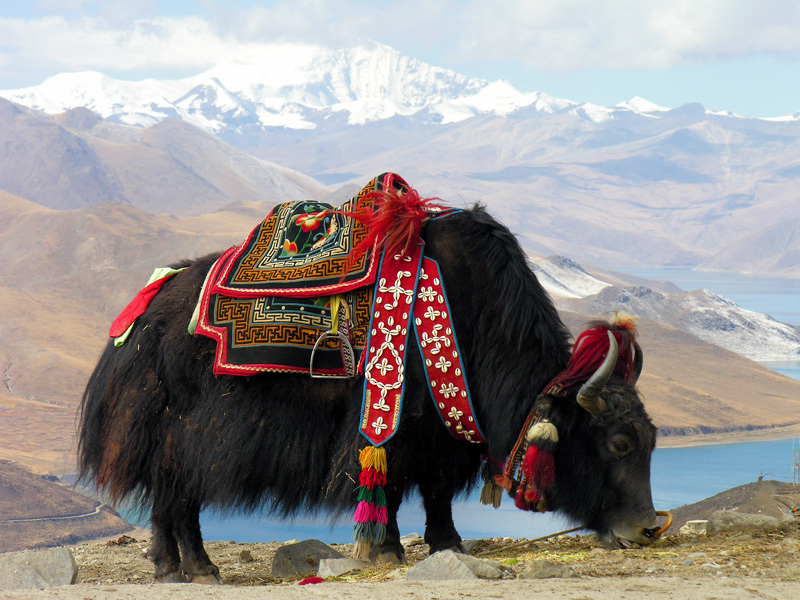 Nanosatellite is generally a big achievement for any nation and means a lot more for developing nations like Nepal. With the NepaliSat-1 launch, the country is now targeting more developments in the field of Science & Technology and drive youth passion for such prestigious projects. Encouraged by the launch success, the Government of Nepal is also likely to take measures to install a commercial satellite as well. Two Nepali scientists form the backbone of this prestigious project, namely Abhas Maskey and Hariram Shrestha. The duo, students of the Japanese Kyushu Institute of Technology, developed the satellite under the famous BIRDS project. Let this achievement motivate more Nepali youth in giving their country skyrocketing progress in the years to come! 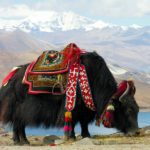 In the latest update on Nepal’s maiden satellite NepaliSat-1, NASA will be live streaming the launch of the country’s first nanosatellite. 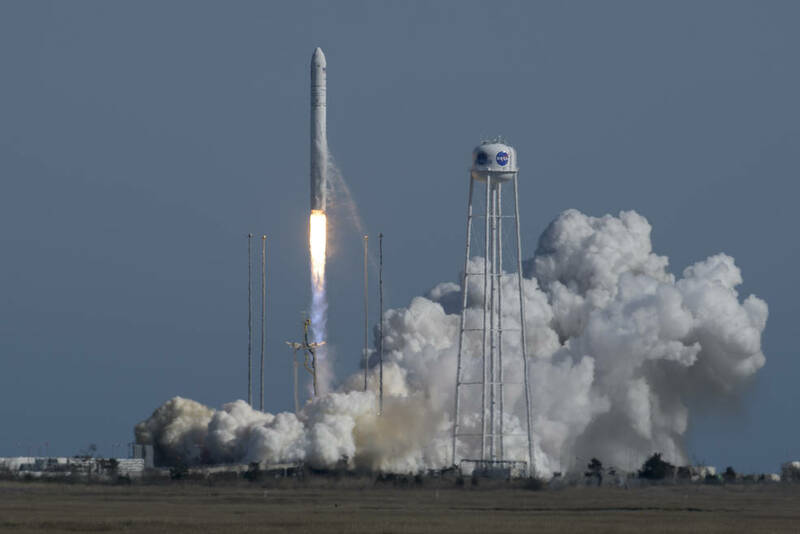 The nanosatellite will be launched from a facility in Virginia, USA at NST 2:31 AM on April 18, 2019. 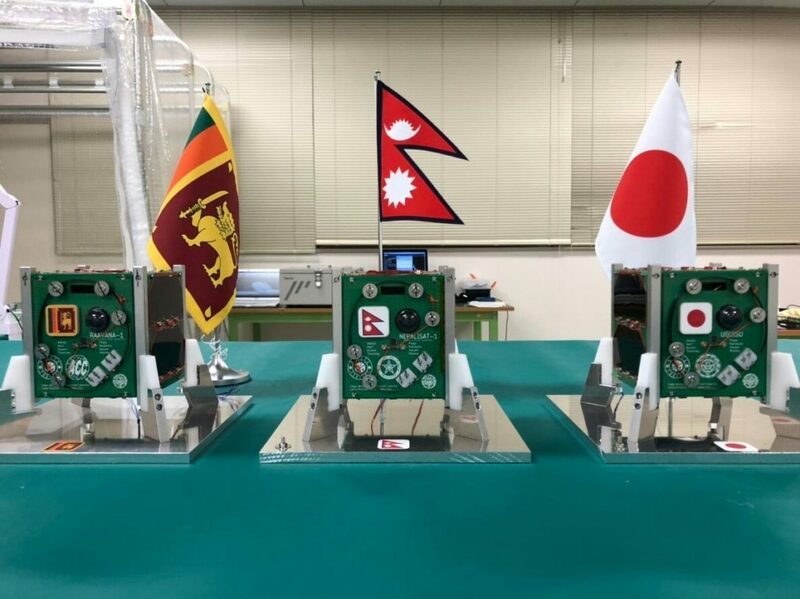 Besides Nepal, Sri Lanka and Japan will be launching their nanosatellites. Meanwhile, Nepal also officially launched its first media telecommunication satellite project on March 12, 2018. The high-performance c/Ku Band satellite is likely to be launched by 2022. The Nepal Telecommunications Authority (NTA) has signed an agreement with French aerospace manufacturer Thales Alenia Space for the same. With the implementation of the project, Nepal will have access to a high-speed internet facility and will make major advancements in special fields such as e-learning, e-governance and agriculture among others. Stay tuned for fresh updates on Nepal’s first satellite launch.